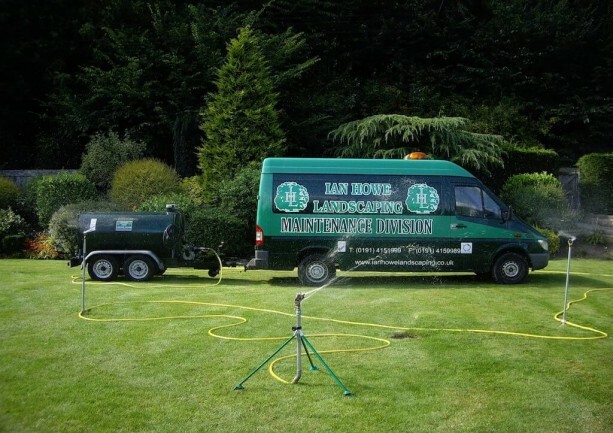 Ian Howe Landscaping & Grounds Maintenance services, look after commercial businesses and residential estates. 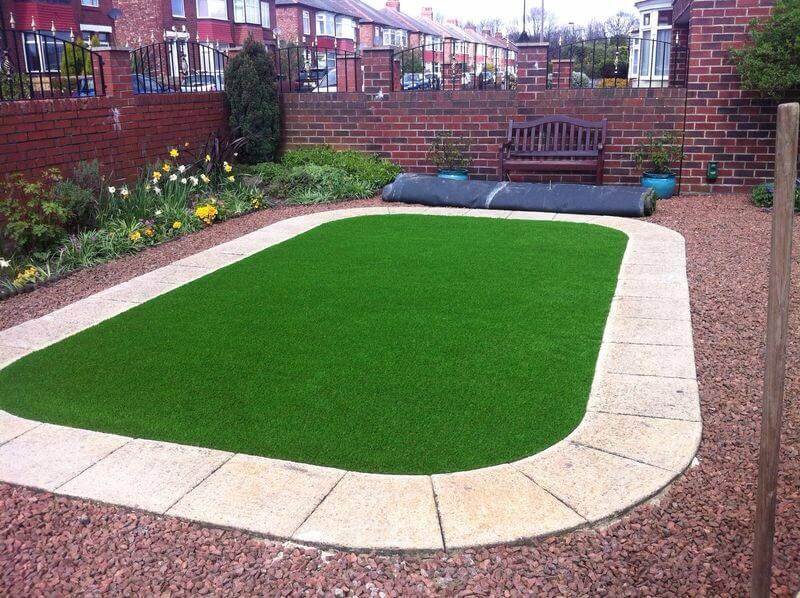 We are responsible for numerous specialist grounds maintenance and landscaping contracts throughout the region. Driveway installations and paving services. We have been established for over 33 years in the North East. During this time, we have built up an excellent reputation for offering a quality and reliable service. Our grounds maintenance team, will professionally maintain your grounds to ensure a good first impression. Having attractive surroundings, helps generate confidence for both your visitors and employees. It also shows that high standards really do matter to your company. This can make all the difference between securing a contract between you and your competitor. By employing a regular grounds maintenance company it can be highly cost effective. Whilst helping bringing extra benefits for your business. We know through experience that no two sites are the same. Our team will come out and give you a bespoke grounds maintenance quotation based on your own needs and requirements. We currently work with many companies throughout the North East region, looking after their grounds maintenance. 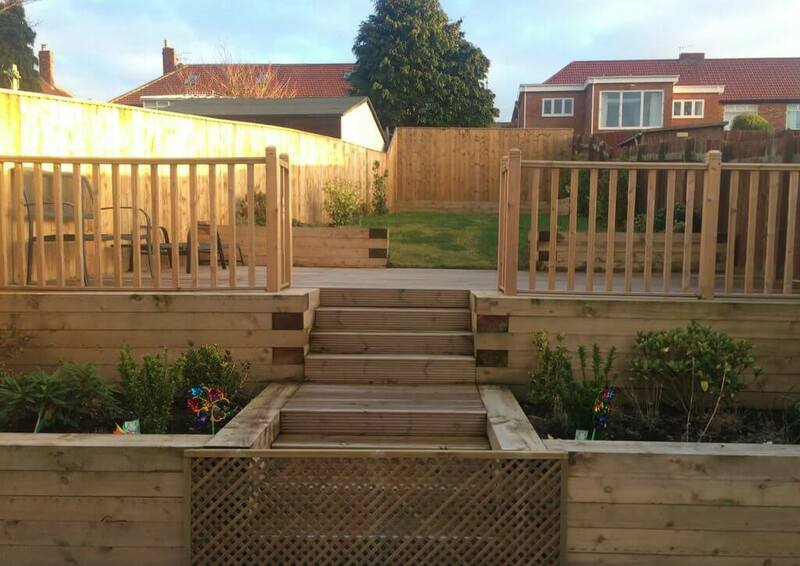 Our landscaping team will carry out the work quickly, safely and to high standards. We will take care of every part of the project from Design to construction and the on going maintenance. It does not matter if we are working with architects drawings or perhaps starting from a blank canvess. 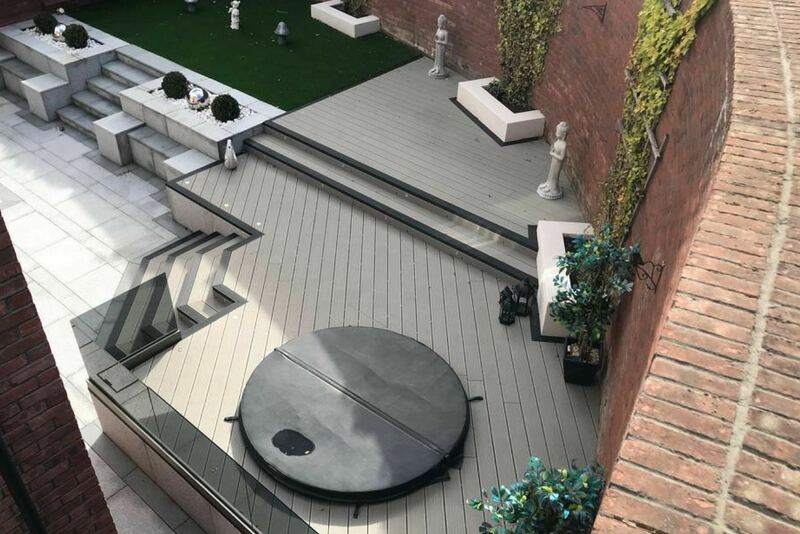 We can provide you with everything you need to fulfil the landscaping part of the project. Design & Installation for Paving & Driveways. We are a reputable family firm and take Health & Safety issues very seriously. We adhere rigorously to all applicable regulations. Find out more information on our Health & Safety page. 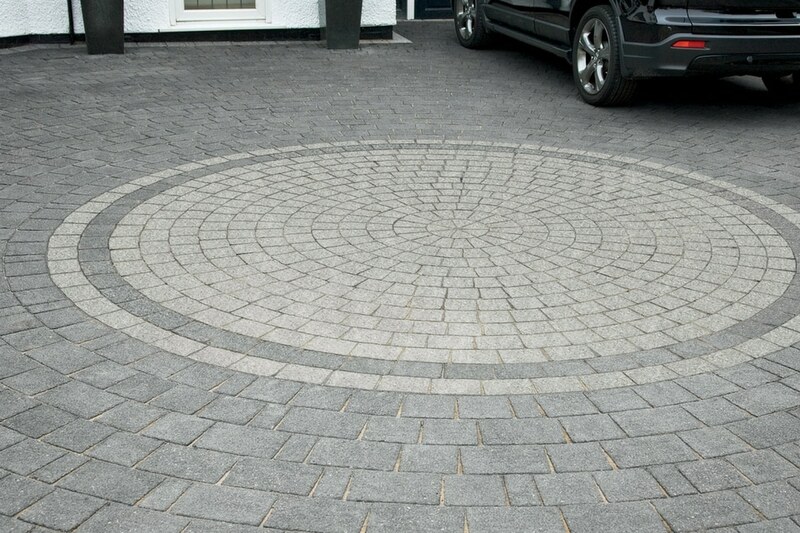 You can find out more information on our Paving and Driveway services by visiting our other site- The Driveway Company.